Thorin outlines two tweaks to the IEM Katowice format which would improve it. 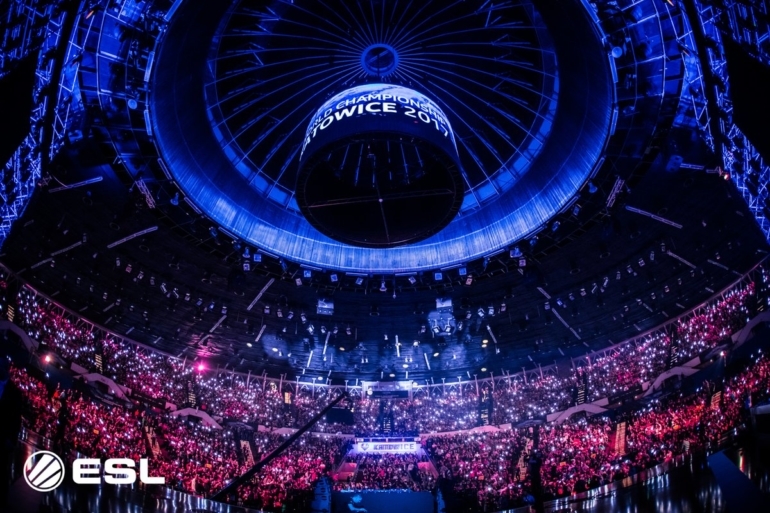 ESL’s eleventh Intel Extreme Masters (IEM) Season came to a close with the World Championship held in Katowice, Poland, as has been the tradition for the past four years. A topic of much discussion this year was the format chosen, which while the same as the previous year, with minor tweaks, this year resulted in the elimination of two of the tournament’s favourites, SK Gaming and Virtus.pro, in the group stage portion of the competition. Here are two ways to improve the IEM Katowice format going forwards. The Best-of-1 (Bo1) round robin format with two six team groups has been the format for the past two years of the tournament, but clear issues have arisen as a result of such an approach. While so many other competitions, notably those employing the GSL system or Swiss system – in other words every tournament not run by ESL, have teams playing a single Bo1 game or Bo3 series per day, IEM had each team in the tournament playing five group stage games in a single day. There are somewhat obvious flaws to such a schedule. It increases the amount of games to be played in a day to a much larger amount that is typical, testing teams’ endurance. Five different opponents must be battled in the same day, as opposed to one; making it more difficult to focus on a specific opponent. Finally, the teams who played in one of the groups, whichever was played first, got a free day off prior to the play-offs, while the second group played every day of the tournament from there on until eliminated, due to getting their day off at the beginning of the event. Whether the latter is an advantage or disadvantage can be debated both ways, but clearly having teams playing on different days is something of an issue in that sense, where most GSL and Swiss system tournaments aim to have teams playing on the same days. A solution which addresses all of the above cited issues would be to have the same number of games played and over the same number of days, but mix group play. Each group has 15 games to be played out, so have eight games from Group A played on day one and eight from Group B played on day one. On day two, have seven games from Group A played and seven from Group B. This approach would have teams playing the same five opponents, but with more time to adjust their play prior to the second half of their group play. That would likely result in less upsets, as form on a single day becomes less of a factor. That approach would also remove the advantage or disadvantage of being in one of the groups, in terms of having the day off after the tournament has begun or initially. Finally, the ability to focus more on specific opponents, by only playing three at most in a day, would likely remove more upsets in as much as teams could study other games played by opponents in their group in more depth, allowing more of an intra-tournament meta to emerge prior to the play-offs. A unique component of this format, in contrast to all others employed in the CS:GO circuit, is that the winner of each group skips directly to the semi-finals of the tournament, essentially getting a BYE for the first round, while teams finishing second and third in the group play each other in the quarter-finals. On the surface that would appear to be an advantage, giving said teams a day off and allowing them to spectate the matches of their potential semi-finals opponents to gain a tactical edge. 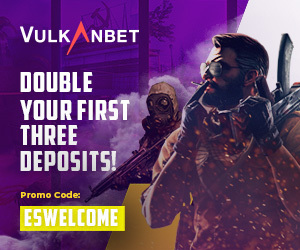 As much as such may be deemed advantage, it is worth noting that this format detail has been a part of eight big tournaments spanning CS 1.6 and CS:GO, three in the former and five in the latter. On all eight occasions, the teams who have won their group have always failed to win the tournament, with said “curse” continuing at the most recent event. A case could certainly be made, in light of that piece of trivia, that the format is both not good at finding the best team in the group and also that skipping to the semi-finals could be a disadvantage, seeing teams not battle-tested in Bo3 play prior to facing an opponent who has been and who played the previous day. By expanding the number of progressions from the group to the play-offs to four per group, as opposed to the current three, there would not only be less disappointed fans, hoping to see the best teams playing in the arena, but also this component of having more time off and waiting in the semi-finals could be removed entirely. With the current approach of having six teams make the play-offs, there is no obvious way to have every team play in the first round of the play-offs. With eight teams going to the play-offs, as is standard in most GSL system tournaments, a typical eight team quarter-finals could be implemented and every champion would need to win three Bo3 series to accomplish the feat of raising the trophy. Even in a world in which teams who skipped to the semi-finals had won the title, fans would have been robbed of seeing them play an additional Bo3 series. If an advantage is sought for placing first in the group, perhaps it could be to allow the winner of Group A to select which team out of second, third and fourth in Group B to play in the first round and likewise for Group B’s winner, selecting their opponent from Group A. This would even afford the opportunity for more excitement and drama surrounding who was selected and the implications of such a move. At this point, the author will admit this suggestion does carry some negatives. Firstly, it would likely mean having four Bo3 series in a day, which is a format choice many have previously criticised – myself included – and it would mean only a third of the teams are eliminated from the competition over the first two days, as opposed to half in the current system. As outlined in my video on the topic, I appreciate the IEM XI Katowice format due to how different it is to the others used currently in Counter-Strike and thus the element of variety it brings to the tournament circuit. Not only is there a different kind of excitement associated with it, but it requires a different set of qualities and skills to progress on in, contrasted against the typical events which make up the calender circuit. Tweaked appropriately, IEM Katowice stands as not just another non-major, but a vital and potent competition in its own right and with its own through-lines of which teams succeed there and don’t.